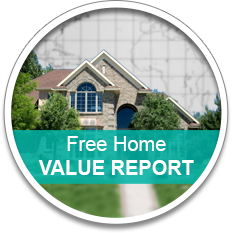 1 thru 9 of 35 Listings. 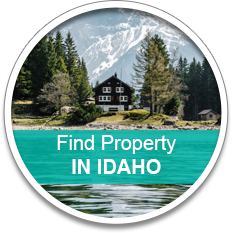 Central , Idaho And More! We love where we live and there’s always plenty going on! 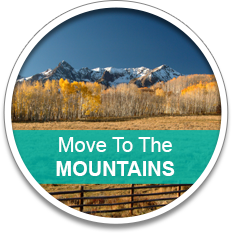 Sign up for our newsletter to get the latest information and real estate news from the Idaho Mountains!